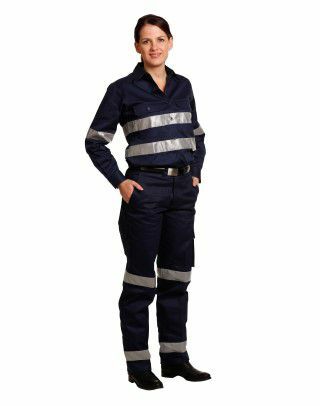 You can find lots of women's work pants at our online workwear store. Our selection of women's work pants also include women's business work pants that is ideal for women who work in an office environment. 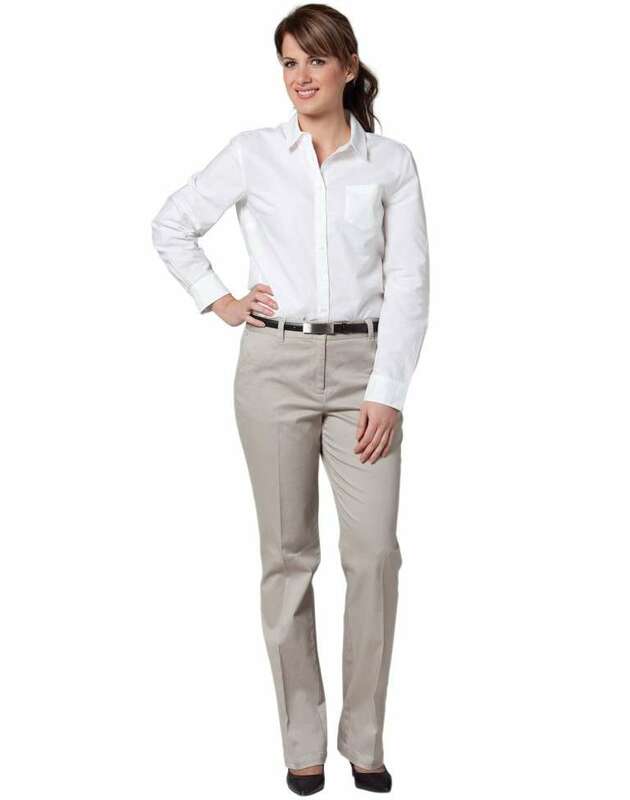 Our workwear store also offers stylish women's corporate pants at affordable prices. 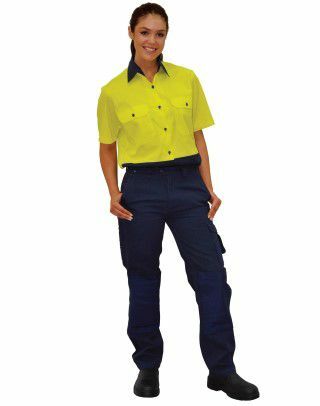 We have many styles of work pants for women tradies, which includes women's work pants with ruler pocket. These work pants are favored by many women carpeters and tradies. 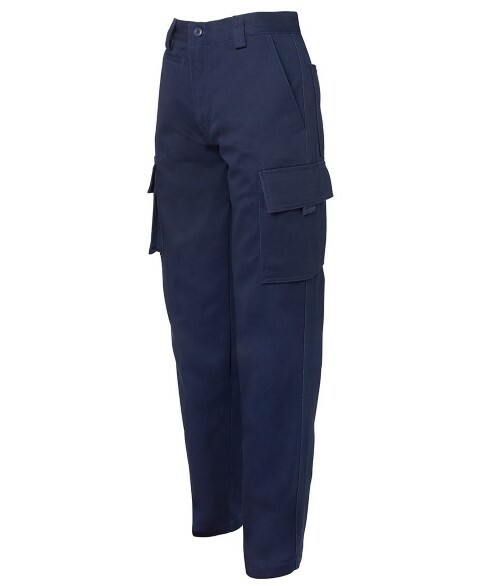 We have added new range of women's cargo pants to our online workwear store. Made from heavyweight cotton drill, they are tough and durable. Cargo pockets on both legs provide lots of space to store your tools, mobile phone and other accessories. Permanent press pants is a great way to dress up for work. It is light, and fashionable, yet inexpensive. Our workwear store offers good quality permanent press pants for women. These pants are ideal as casual office uniform. However, should you wish to dress up more corporate looking, then we advice you to check out our women's corporate pants.